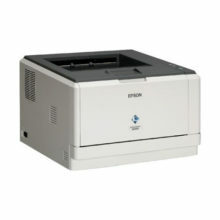 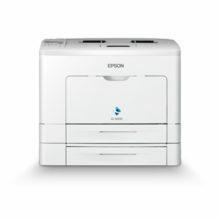 The Epson SureColor SC-F9330 dye-sublimation transfer printer delivers high-volume prints using the most advanced technology without wavering on the quality it produces. 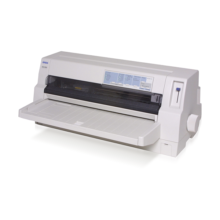 Fitted with Epson’s cutting-edge Precision Media Feeding System, the SC-F9330 ensures outstanding reliability with accurate media feeding and stable continuous printing. 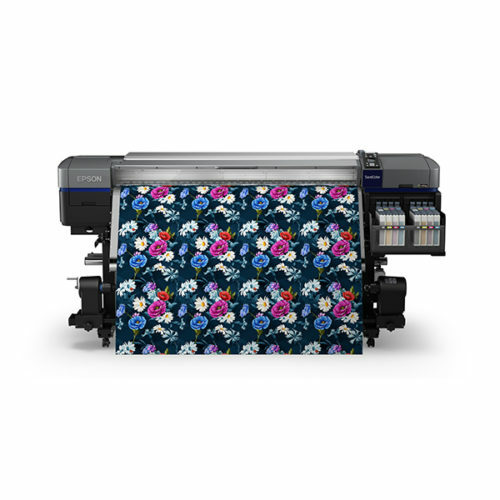 The dual PrecisionCore™ printheads and UltraChrome™ DS ink deliver high quality prints at impressive speeds of up to 108.6 m2/h*.